Tucson’s premier shop for commuter, cargo and touring cyclists. 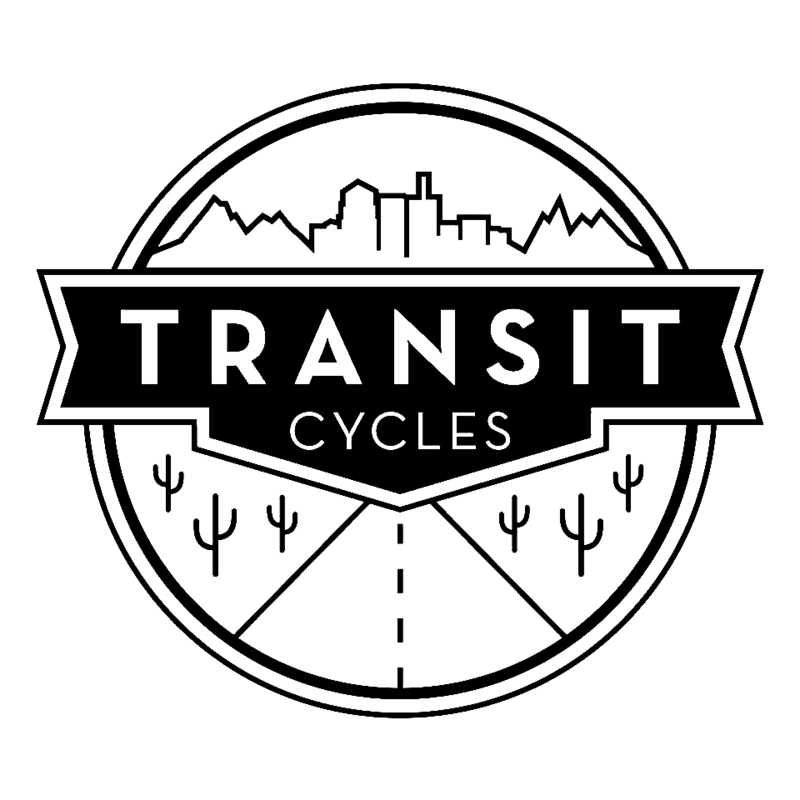 This awesome shop sells bicycles & a selection of super cool accessories AND is a full service bike shop to get you back on the road from flat tires to tune-ups to full drivetrain upgrades. Air and advice are always free.